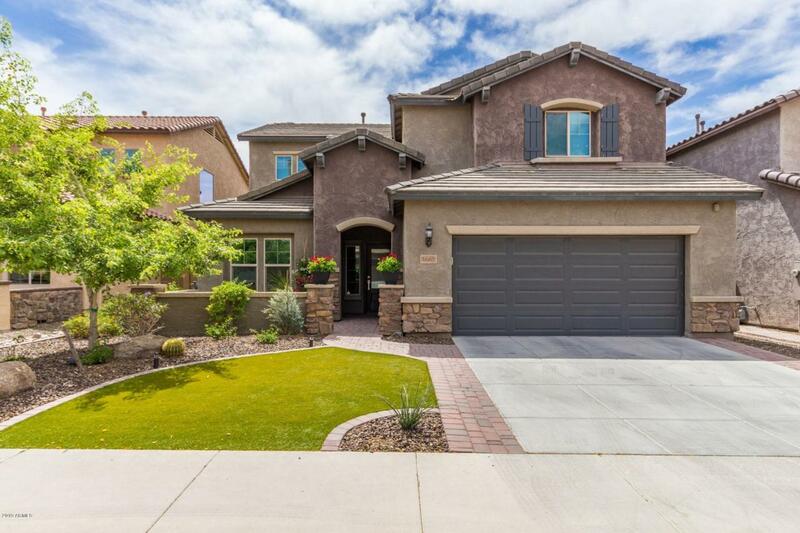 Highly upgraded home in the sought after master planned community of Fireside at Norterra. Bright and open great room with updated, on-trend wood flooring, tall baseboards and fresh carpeting upstairs. 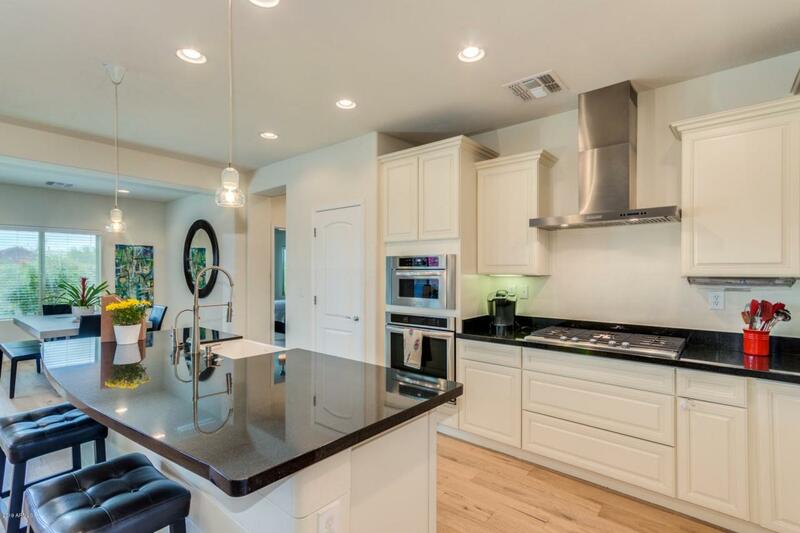 Open kitchen creates a great entertaining space. 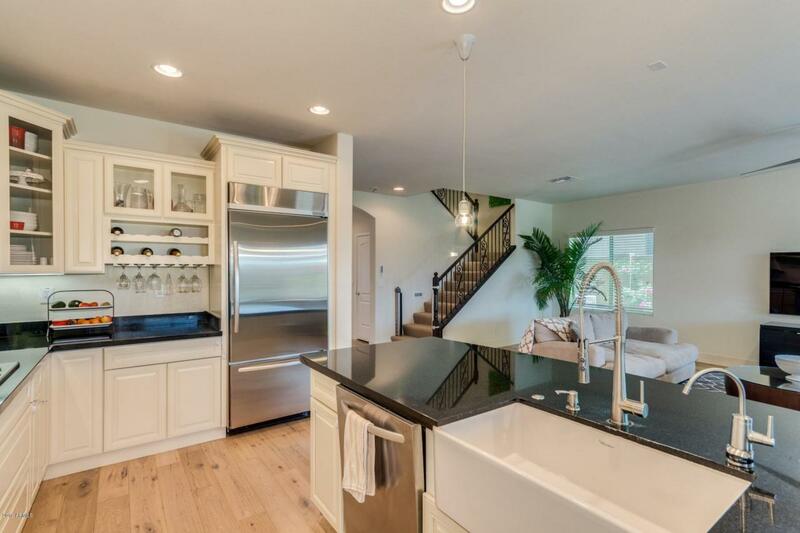 Crisp white cabinetry, ss appliances, island/breakfast bar and a walk in pantry create the perfect kitchen. Master suite is spacious with a full ensuite. Double sink vanity with stone countertop, tiled shower with separate tub and walk-in closet. Upstairs is a spacious loft complete with a wet bar and additional bedrooms. 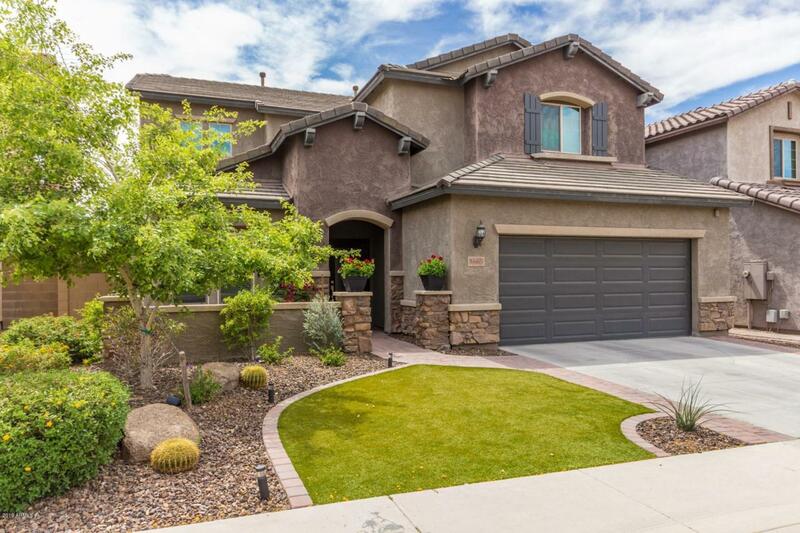 Enjoy the spacious outdoors in your large backyard with minimal upkeep. State of the art community center has a workout facility, pools, tennis courts, parks and more. Steps away from hiking and biking trails!